German engineering at its finest! These panels go through a strict monitoring process through out the assembly process. 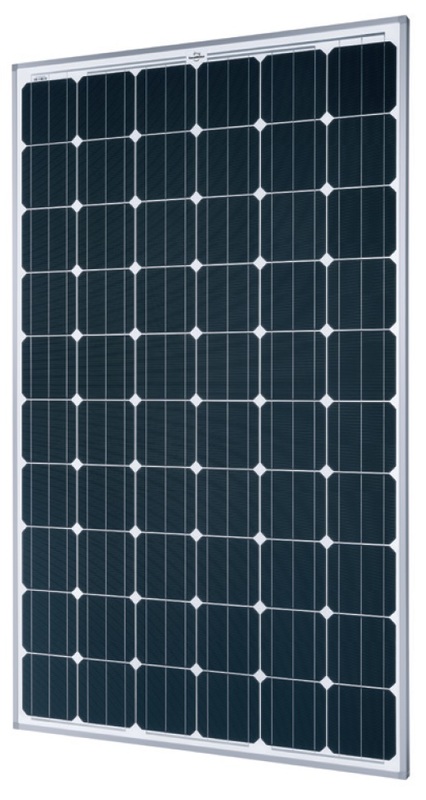 SolarWorld guarantees a maximum performance digression of 0.7% p.a. in the course of 25 years. We only install the best products and this is truly one of them. Get in touch with us for a quote now.